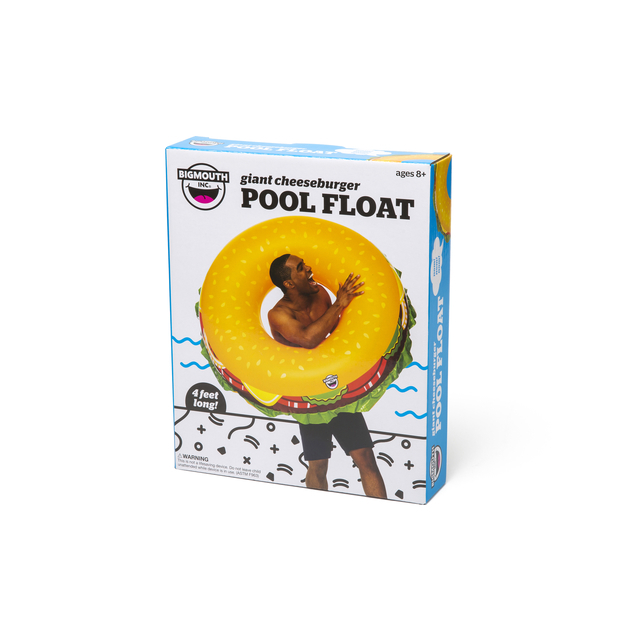 Not to brag, but this 4 foot wide Cheeseburger Pool Float is really…well done. 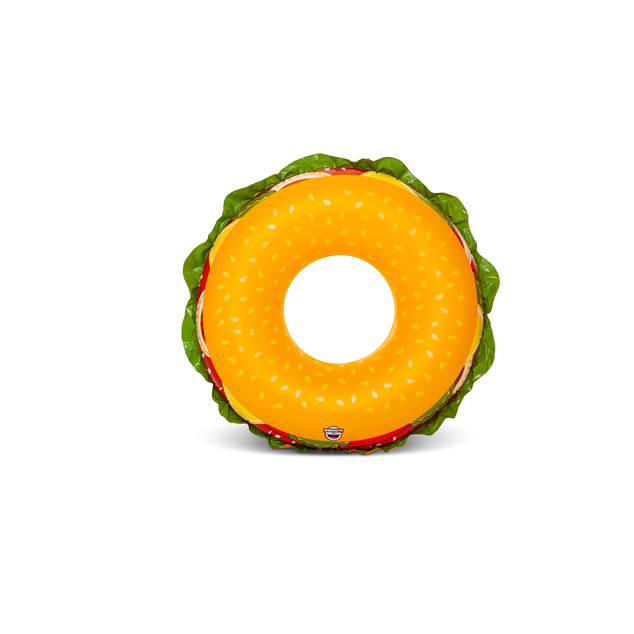 Lettuce take a moment to really appreciate a perfect burger on a sun-filled summer day. The thick durable vinyl will have it lasting longer than the real thing at your family picnic. 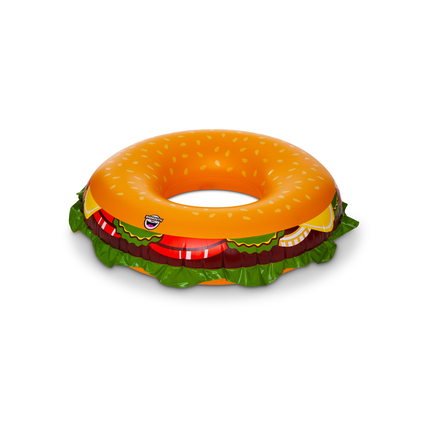 The inner tube shape makes it TOO easy to take a quick snooze after grilling up a storm all day. When you’re done with your summer feast, simply deflate and store for the next season.